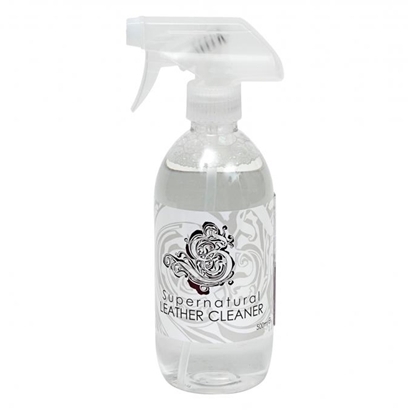 The Auto Finesse Hide Cleanser removes deep ingrained dirt and is mildly balanced to remove stains safely. 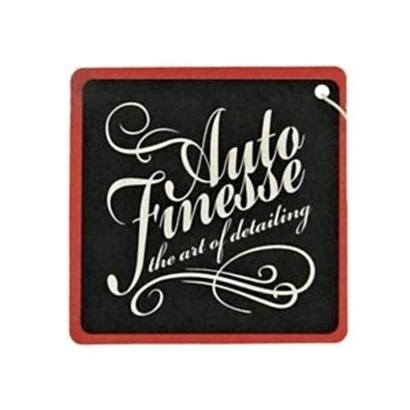 The Auto Finesse Hide Conditioner is the second half of our leather care duo, restoring colours and reintroducing oils to soften and protect, leaving a satin-matte finish. Car interior air freshener with bubble gum scent. Car air freshener with cool scent. A soft brush handmade in the UK suitable for all fabrics. 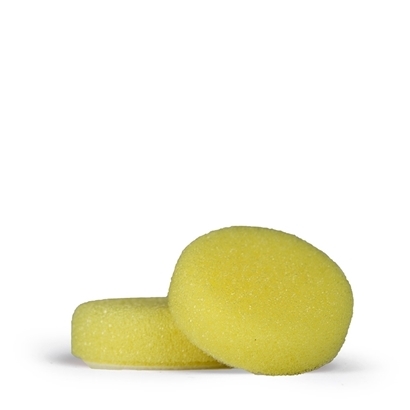 Keep your car interior smelling sweet with the Auto Finesse Pear Drops Air Freshener. Car air freshener with coconut scent. 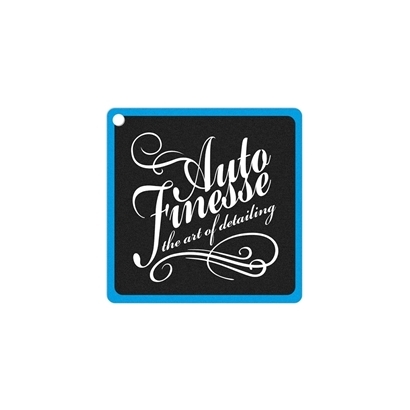 The Auto Finesse Scrubi pad turns our Handi Puck into the perfect interior and fabric hood cleaning tool.